Throughout the year I visit numerous trade shows in search of the perfect product that will show your portraits at their very best. One supplier that I discovered a few years ago is based in Italy and has offices in Hertfordshire. They have been innovators in the photography industry for many years being the first album supplier to create the photobook. All of their products are handmade to order. Their latest innovation is the product that I would like to introduce you to today. As soon as I saw it I knew that it would complement my product offering perfectly. 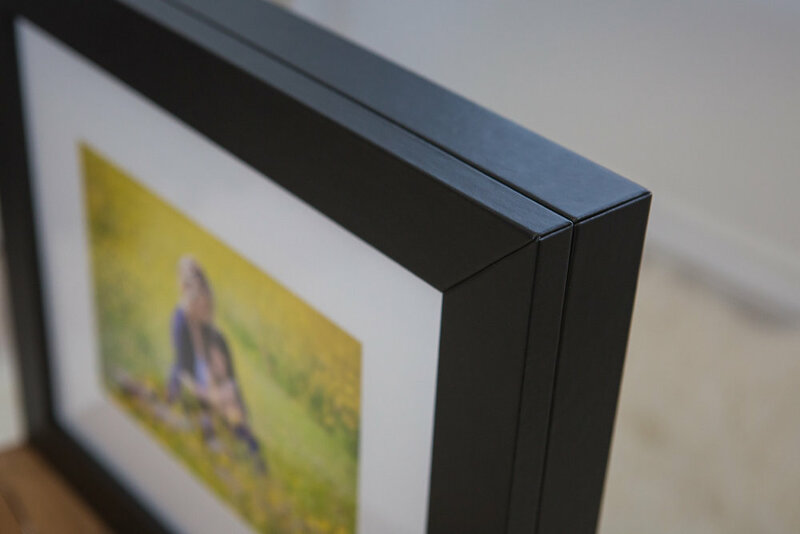 It is a print box that contains between 5 and 25 beautifully mounted prints. 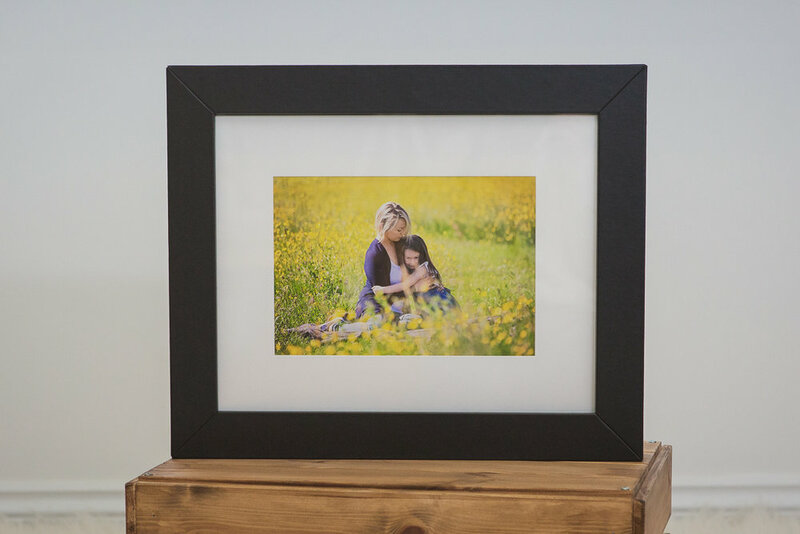 It's clear cover turns a box of pictures into a frame, and because your prints are all contained within your presentation box you can change the portrait that you have on display whenever the mood takes you. This way you get to enjoy all of the beautiful portraits from your session without having to choose a favourite. I have decided to offer the Print Box in black and white as I feel that by keeping it simple the box will not compete with the beautiful colours of your photographs. It is available in 2 sizes, housing a 7x11 Matt or a 8x10 inch Matt. The box has a leatherette finish that is soft to the touch and is solidly made with a magnetic lid that gently closes. 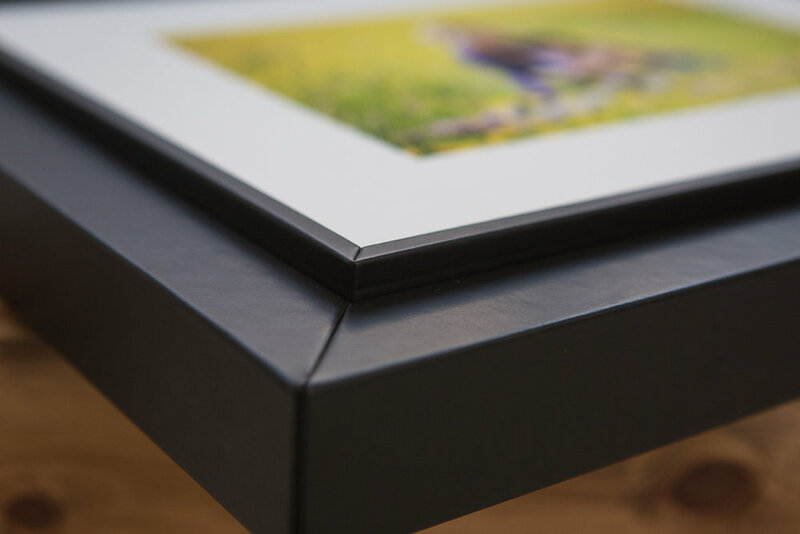 The ribbon allows you to lift your prints out of the box without damaging their corners. My supplier really has thought of everything! 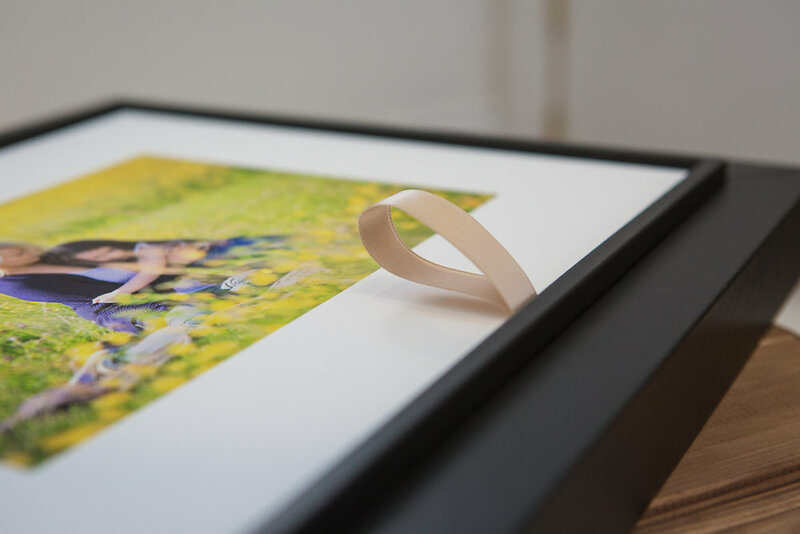 Everybody that has seen this product has felt the need to pick it up and touch it, and they love the fact that it can be popped on a mantelpiece, a shelf or even on a coffee table so that you can enjoy your prints without a single nail going anywhere near the wall! I spent a thoroughly enjoyable afternoon photographing my new boxes as I too, am loving touching and feeling them... I'd love to hear what you think in the comments. Bookings are being taken for the Spring - I only have 2 sessions remaining during February half term - please contact me for details. Julie is an outdoor Children's and Family Portrait Photographer in Loughborough, Leicestershire. She specialises in the Charnwood area which she has come to know and love. Sessions take place at a favourite location of your choice.